CHARLOTTE, NC (January – Pro All Stars Series (PASS) officials released today the schedule and entry forms for Super Late Model racing’s first major points event of the season, the Inaugural Florida Winter Meltdown at Auburndale Speedway on February 8-9. The Florida Winter Meltdown will be 200 green flag laps and will serve as the first event of the 2013 PASS National Series. 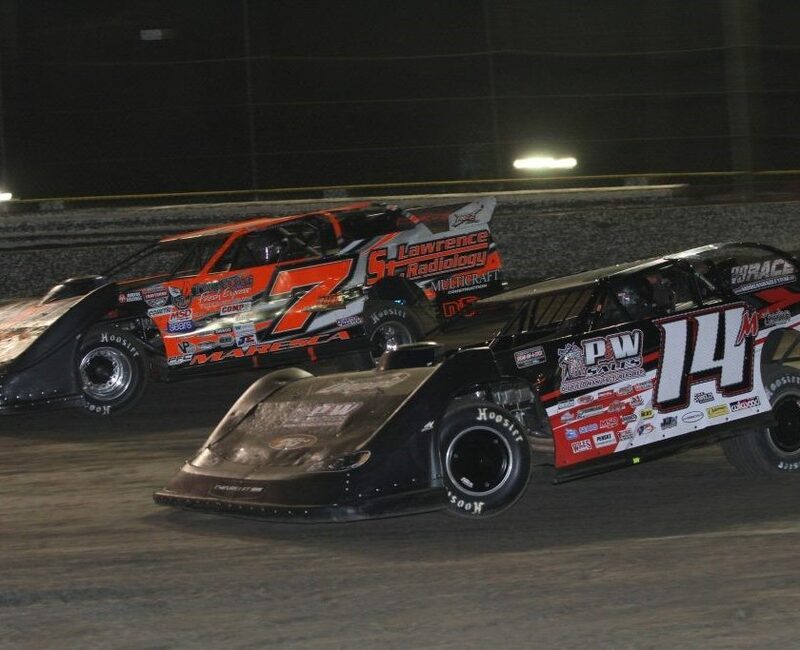 Drivers from across the country including former PASS National Champions Ben Rowe and Jay Fogleman are expected to invade the tough quarter mile in Winter Haven to battle some of Florida’s best Super Late Model drivers. PASS regulars DJ Shaw, Joey Doiron, Tate Fogleman, and Bill Catania have also announced their intentions to compete for the $6,000 winner’s share of the purse. The Meltdown marks a return of sorts to Florida for the PASS competitors, some who raced at an event held on Florida’s “Space Coast” in 2010 won by veteran driver Brad Leighton. Auburndale Speedway’s quarter mile layout could be more conducive to PASS North racers who compete on similarly styled tracks in New England. But, Auburndale has also drawn comparisons to the tough short tracks of the Mid-Atlantic on the PASS South schedule. And, certainly local knowledge has to be acknowledged with a large contingent of Florida Super Late Model drivers hoping to make their mark on the PASS National Series. 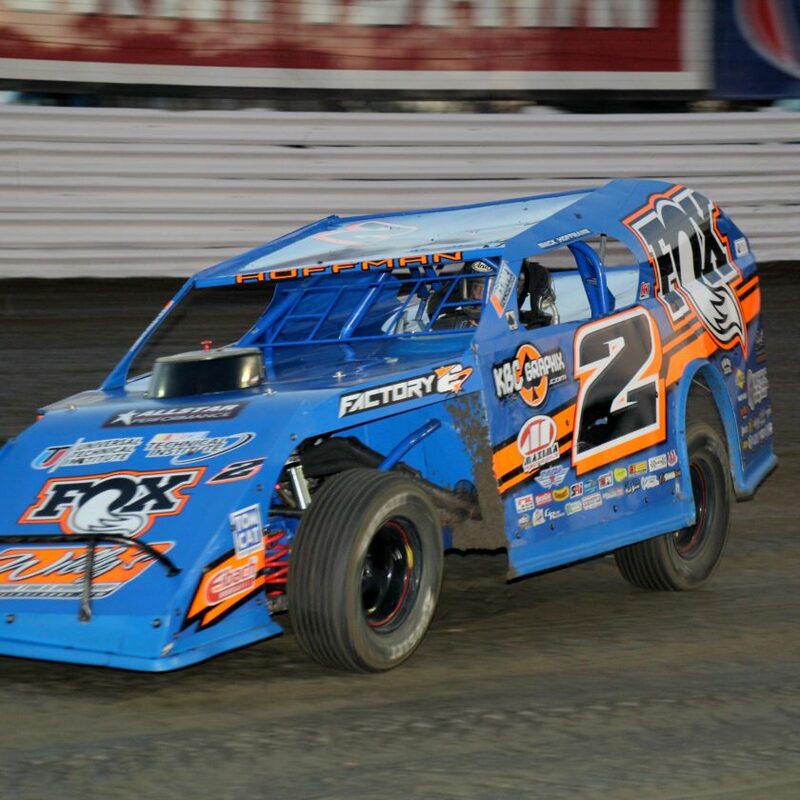 Action gets under way on Friday, February 8 with practice for PASS Super Late Models ONLY from 3-7 PM. On Saturday, February 9 gates open at 10 AM with rotating practice for the PASS Super Late Models, Open Wheel Modifieds, Legends, Bandoleros, and Figure 8’s from 12-3:45 PM. The PASS Super Late Models, Open Wheel Modifieds and Legends will qualify at 4:30 and racing will begin at 6 PM promptly. The complete weekend schedule and PASS Super Late Model entry forms for the Florida Winter Meltdown can be found at ProAllStarsSeries.com. The Pro All Stars Series is recognized as North America’s premier sanctioning body for asphalt Super Late Models and boasts such marquee events as the PASS Northwest Series, the Autobus Le Quebecois Triple Crown, the Easter Bunny 150, and the legendary Oxford 250 at Oxford Plains Speedway. For technical information regarding the Inaugural Florida Winter Meltdown please contact Scott Reed at 207-625-3230 or scottreedpass@yahoo.com. For media or marketing questions, please contact Alan Dietz at 704-231-2039 or alandietzpass@live.com. Please visit ProAllStarsSeries.com for more information and don’t forget to “Like” the Pro All Stars Series on Facebook to keep up with breaking news as it happens.